Limited first edition as 2xCD in glossy fold-out digipak with 12-paged booklet. Nightglory", the eagerly awaited new album of the Italian cult sound tinkerers Kirlian Camera around Angelo Bergamini and Elena Alice Fossi has become an epic experience of a special kind. Soundtrack-like, symphonic bombast meets electronic arrangements, rhythms and sound experiments in ten hymn-like compositions. Exceptional singer Fossi intones the pieces with exactly the right balance between fragility and powerful pathos to make the musical opus Magnum a goose bumps guarantor. "Nightglory" is released as a regular album CD, as well as a noble limited edition with bonus disc, which contains chamber music arrangements of album tracks and two further new tracks. 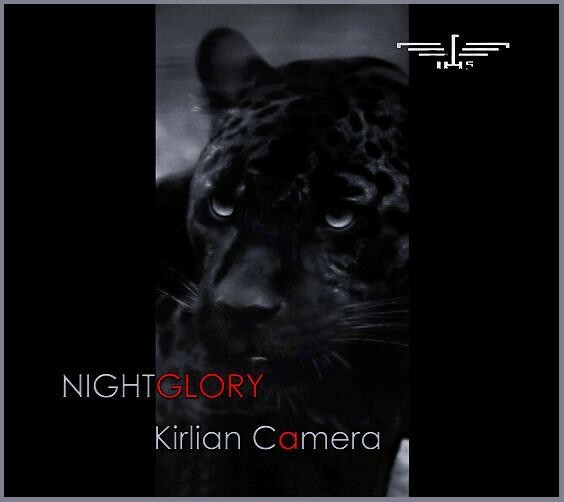 Customer evaluation for "KIRLIAN CAMERA - Nightglory 2CD LIMITED DELUXE EDITION 2011"